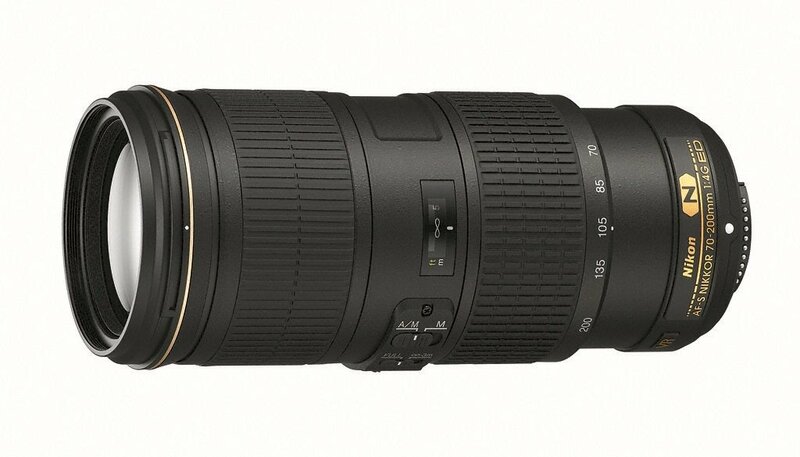 The AF-S NIKKOR 70-200mm f/4G ED VR Lens is Nikon’s First Lens with up to Five Stops of VR with Outstanding Performance and professional Image Quality. These Compact high-performance FX-format telephoto zoom equipped with an f/4 fixed aperture and Nikon’s third-generation Vibration Reduction (VR). Made to capture high quality stills and HD videos with a classic 70-200mm view (105-300mm on DX-format cameras). 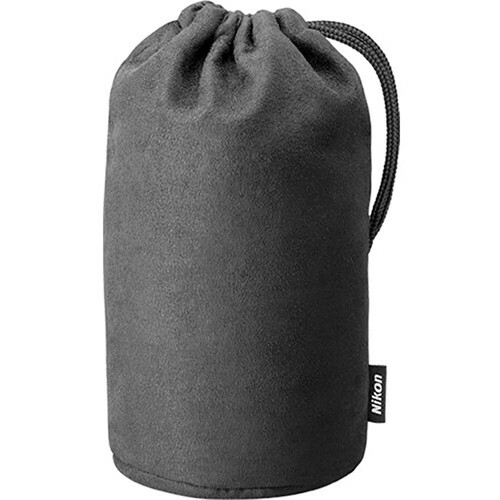 Surely, an essential lens for both low light or fast action photography. Nikon’s compact high-performance AF-S NIKKOR 70-200mm f/4G ED VR, inspired by today’s versatile HD-SLR shooters, it strikes an ideal balance between exceptional image quality, advanced lens technical features including third generation of Vibration Reduction (VR) with up to 5 stops of image stabilization and a remarkably compact, lightweight body. Doesn’t matter you shoot with an FX or DX format camera, handheld or tripod-mounted, these lens ready to delivers exceptional performance you’ve been seeking. At just 30.0 oz wt and 7.0-in. long, the AF-S NIKKOR 70-200mm f/4G ED VR is well balanced and comfortable, even on a day long shooting. 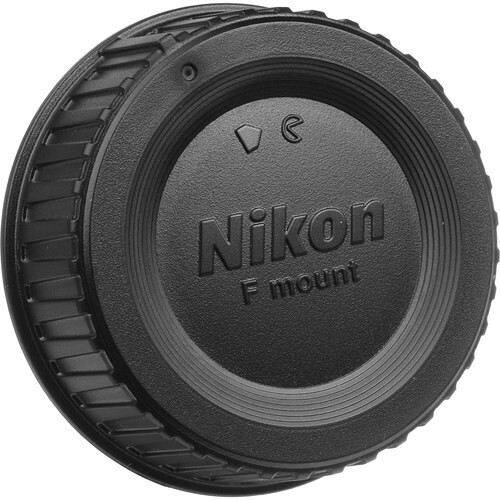 Its f/4 fixed maximum aperture lets you maintain a consistent exposure while zooming, especially shooting videos. 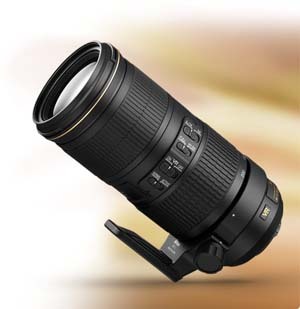 The 70-200mm focal length range (105-300mm on DX-format cameras) has been the choice of pros for years. 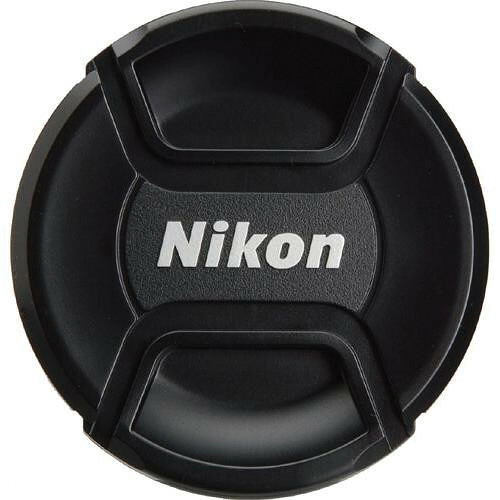 But for greater reach it is also compatible with Nikon’s teleconverters to achieve 1.4X, 1.7X or 2X magnification. 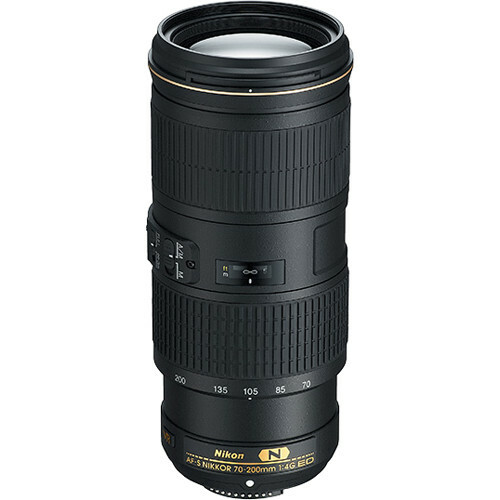 The AF-S NIKKOR 70-200mm f/4G ED VR lens can focus as close as 3.28-ft with a maximum magnification of 0.274x, so you can so some macro works while maintaining a comfortable working distance. These lens is optimized for capturing high-quality stills and HD videos on both FX- and DX-format DSLRs, the AF-S NIKKOR 70-200mm f/4G ED VR incorporates Nikon most advanced lens technology and optical formula. It is the first lens equipped with third generation Vibration Reduction system, which enables hand-held shooting at shutter speeds up to 5 stops slower than would otherwise be possible. Use of Nano Crystal Coat (N) helps to reduce ghosting and lens flare; three Extra-low Dispersion (ED) glass elements added to provide maximum sharpness and reduced chromatic aberration, even at f/4; and the Silent Wave Motor (SWM) provides fast and quiet autofocusing with anytime manual focus override. Pair it with either AF-S NIKKOR 16-35mm f/4F ED VR or AF-S NIKKOR 24-120mm f/4G ED VR, and you’ll be able to cover an extremely broad focal length range. You will be able to create a lightweight professional lens system with f/4 speed, superior image quality and compactness.